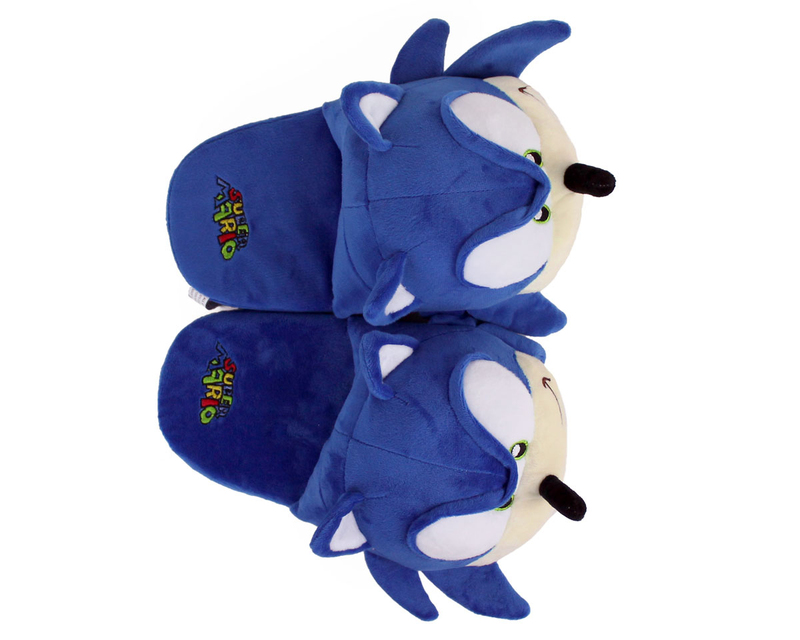 Who will stop evil Doctor Eggman from taking over the world??!! 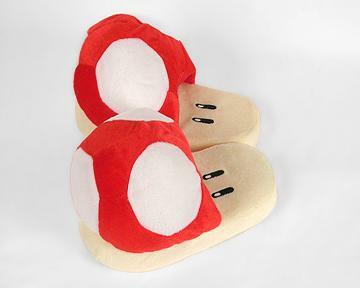 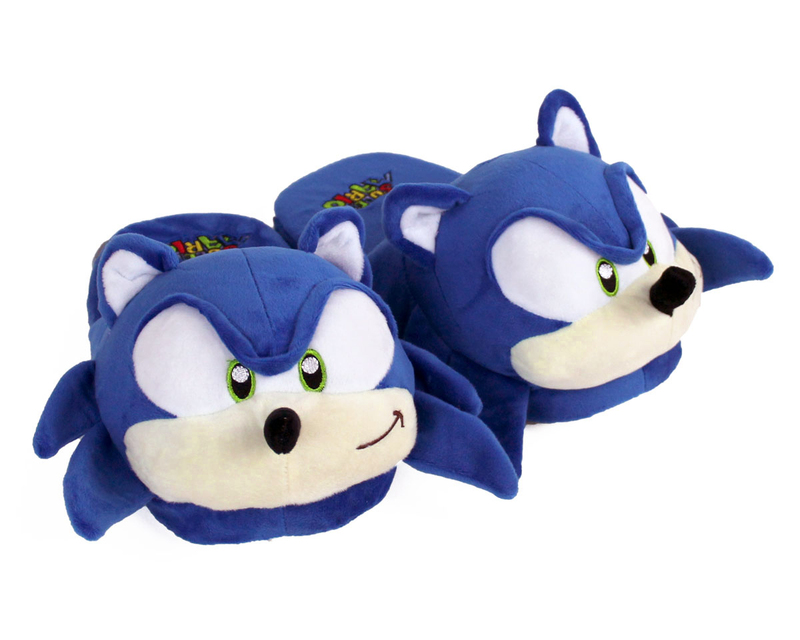 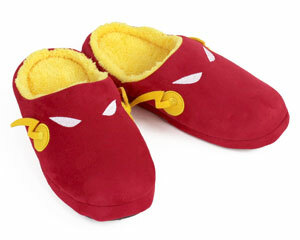 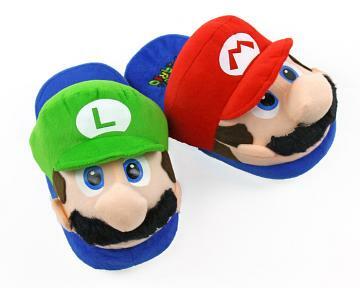 It’s you, and your new blue Sonic Slippers! 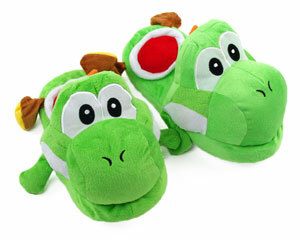 Level up your loungewear game with these spunky kicks…you’ll be able to spin dash in no time. 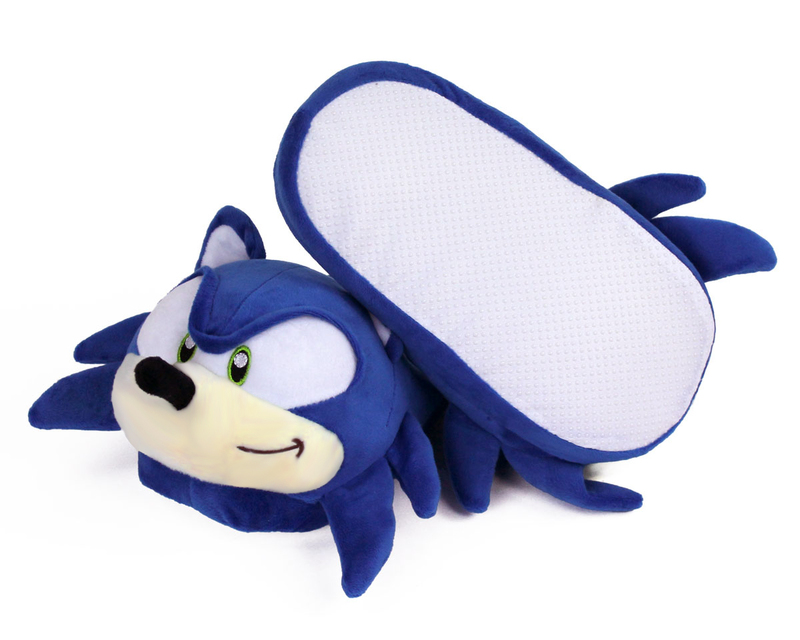 Perfect for cleaning up Chaos Emeralds around the house. 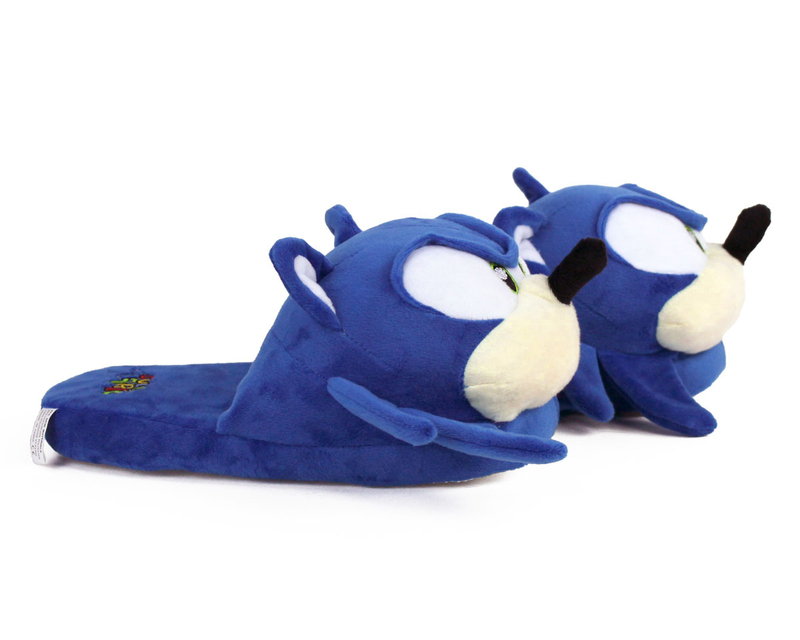 Made with soft blue plush, embroidered details, foam footbeds, and non-slip grips on soles.